This is one of the largest, heaviest regular cakes I have ever made, it was 6 layers of banana cake with banana pudding & sliced bananas between each layer. 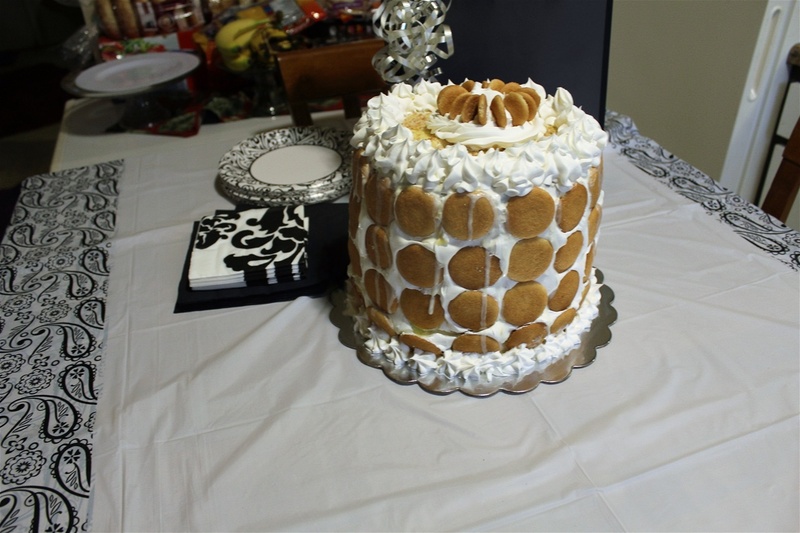 The outside was covered with whipped topping, the top was covered with pudding and Nilla wafers around the outside and on top. 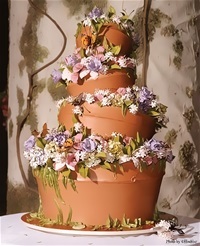 Truly an awesome tasting cake. I made if for my fiancé for his Birthday.